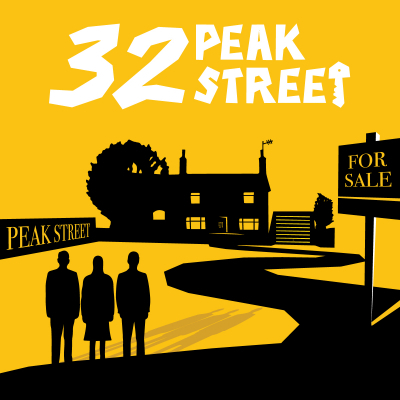 32 Peak Street is the debut play by Corey Bovell. The piece centres around a young couple Susan and Jesse as they plan to buy their first property together from YNG estate agents. All is going well; they have the money, the time, and a relationship based on trust. But is everything all it seems to be? Will their base laid plans come to fruition?